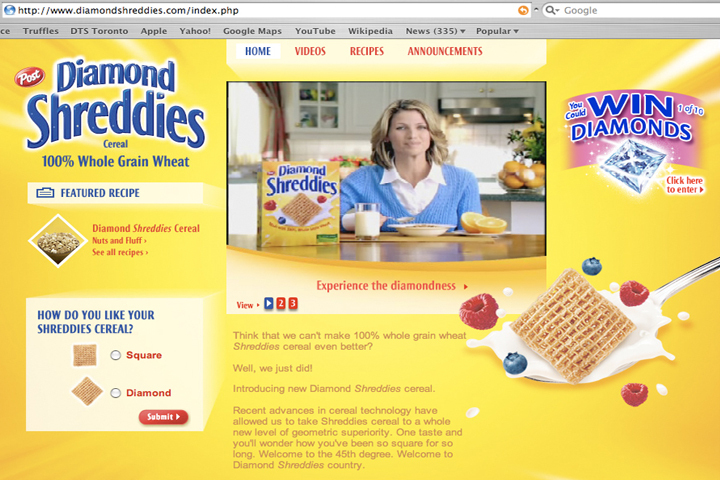 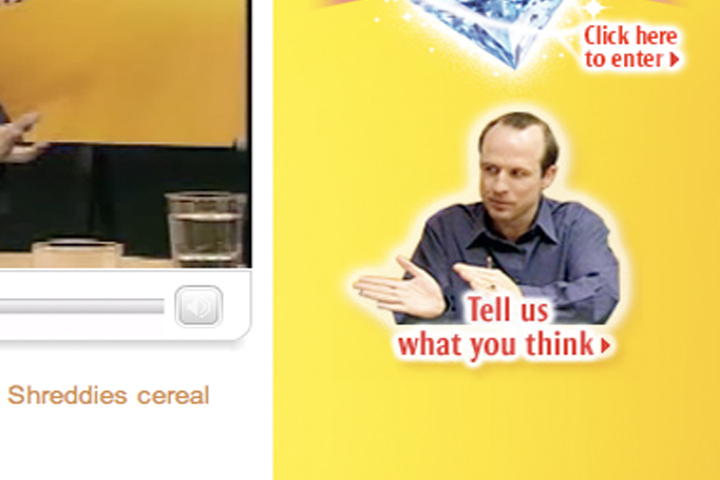 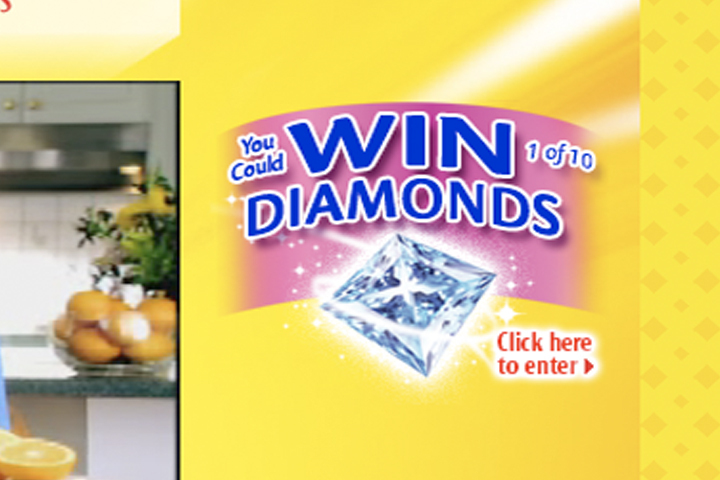 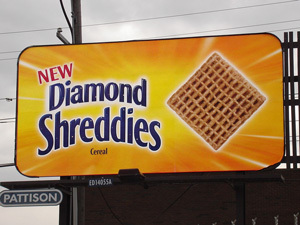 In part 2 of the Diamond Shreddies campaign we responded to the public in the only way Kraft knows how. 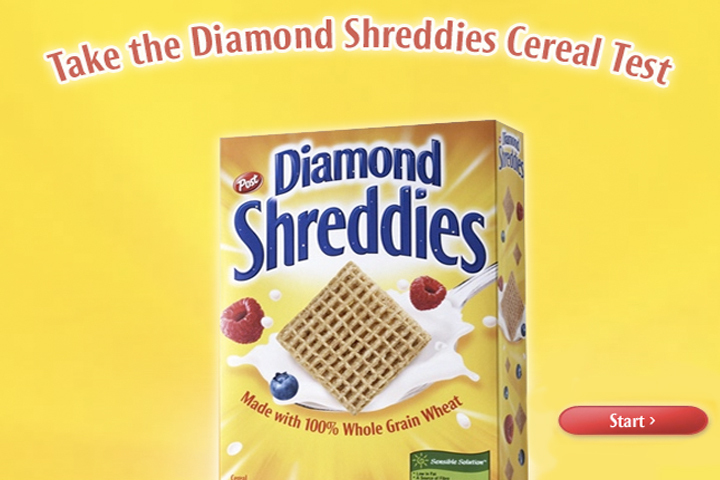 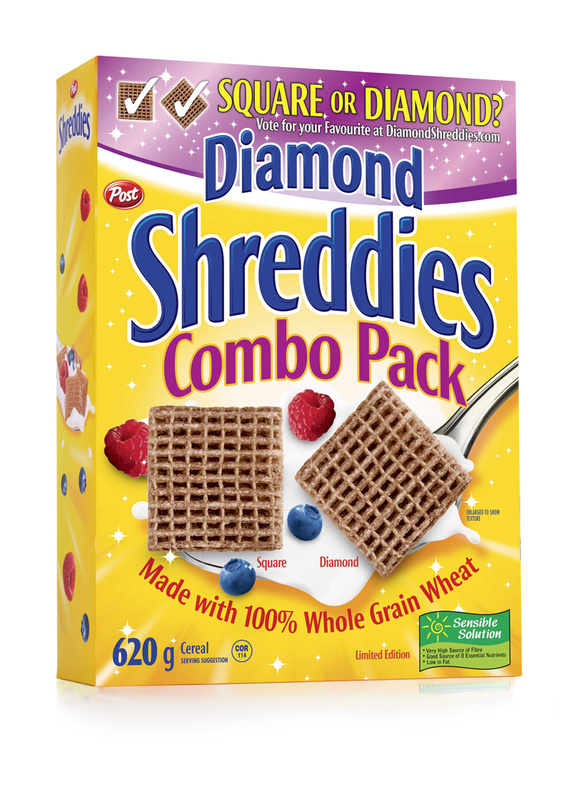 Over the months that Diamond Shreddies ran in Canada hundreds of people phoned the helpline to complain or joke with us. 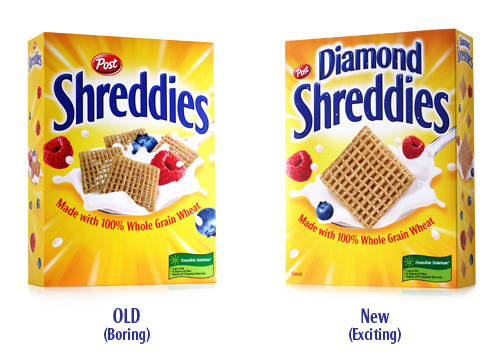 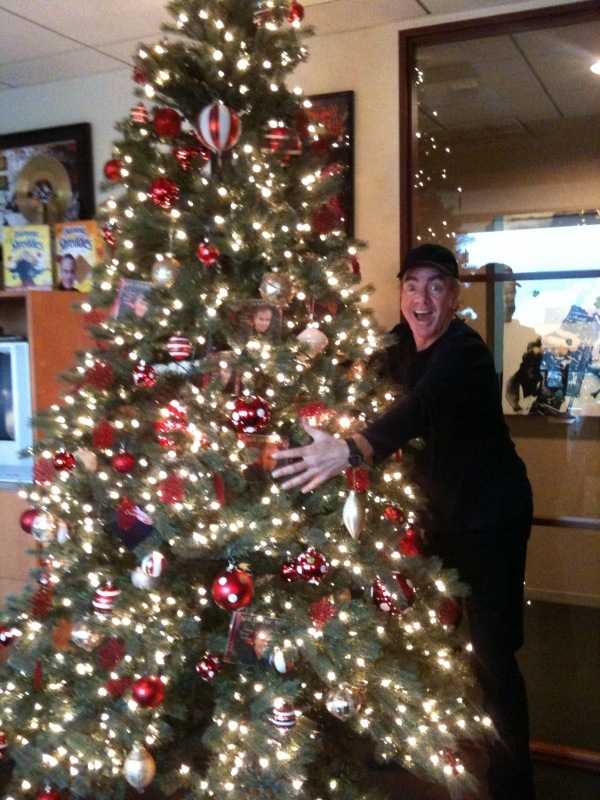 Below are the pick of the bunch.